If you’ve learned anything about me so far, you know how I am truly in favor of relationships that build up both partners. You know my stance on where I think women belong and you also know why I believe that most men are never satisfied with their relationships. In this world, there are many different types of people. One thing I’ve learned is that many of those types are just outright difficult to deal with. 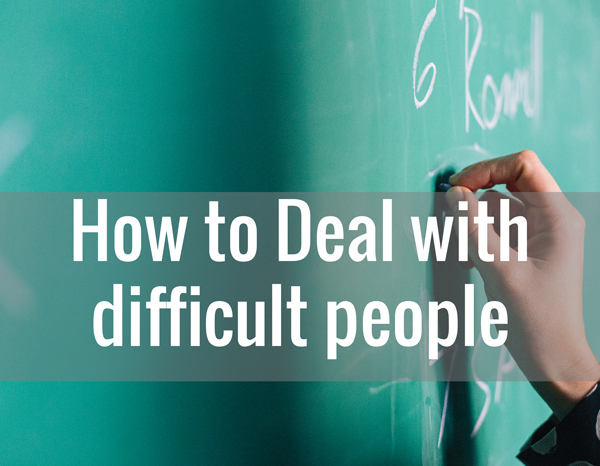 For me, the most challenging people that I have to deal with are in my workplace. We have everything from know-it-alls to the “I’m not racist” racists.